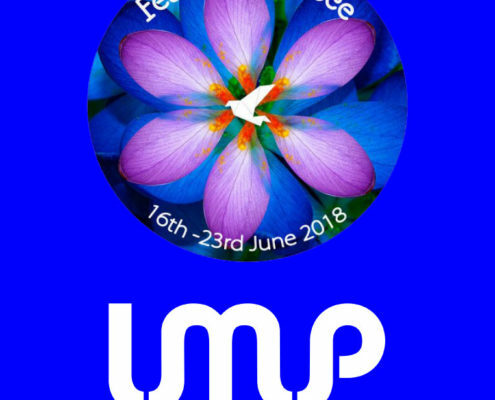 Join with LMP to sing the Anthem for Peace! Music is a force for good and the perfect way to bring people together. We invite all singers and musicians around the world to unite with us to perform the Anthem for Peace! It’s one hundred years since the end of the First World War. 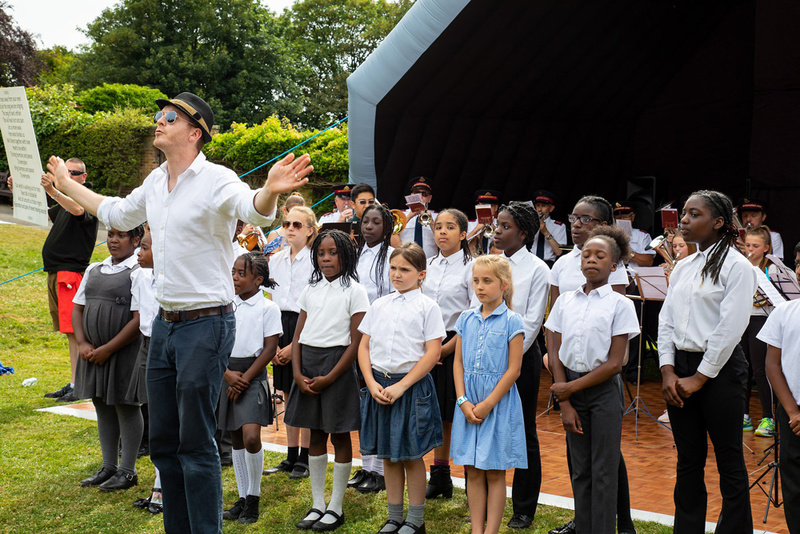 To commemorate this anniversary, the London Mozart Players commissioned the Anthem for Peace to inspire music-lovers of all ages to express their desire for peace through the universal language of music. 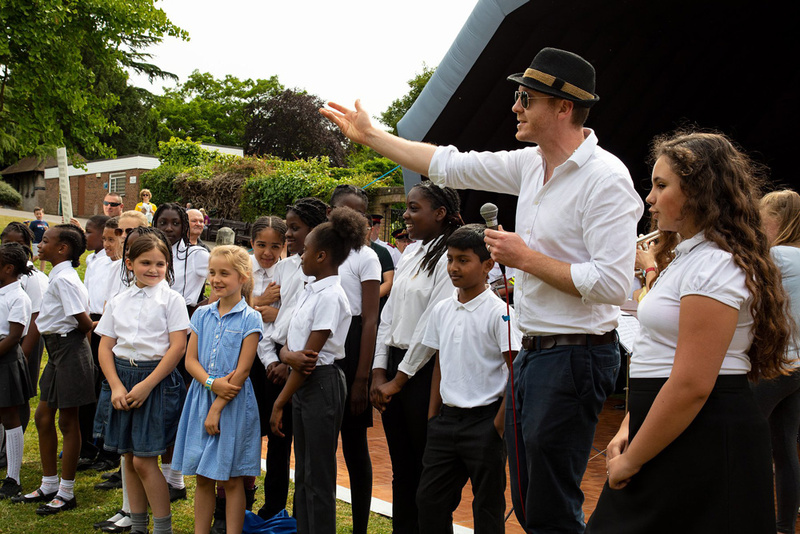 This modern-day anthem, with music by children’s TV composer Richard Brown and lyrics by Thornton Heath poet Shaniqua Benjamin, can be played, rapped, sung, remixed or sampled by musicians of all abilities, ages, genres and backgrounds. Join in and make the anthem your own! 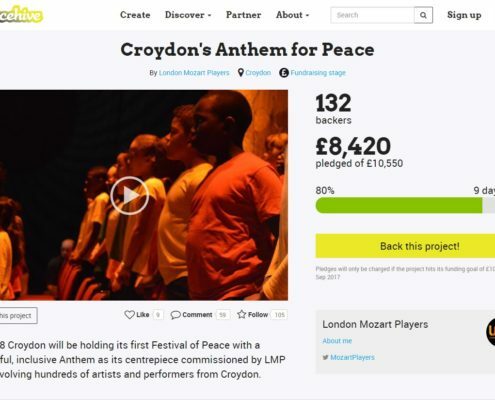 The music and lyrics for the Anthem for Peace are free for anyone to view, download, print and perform. 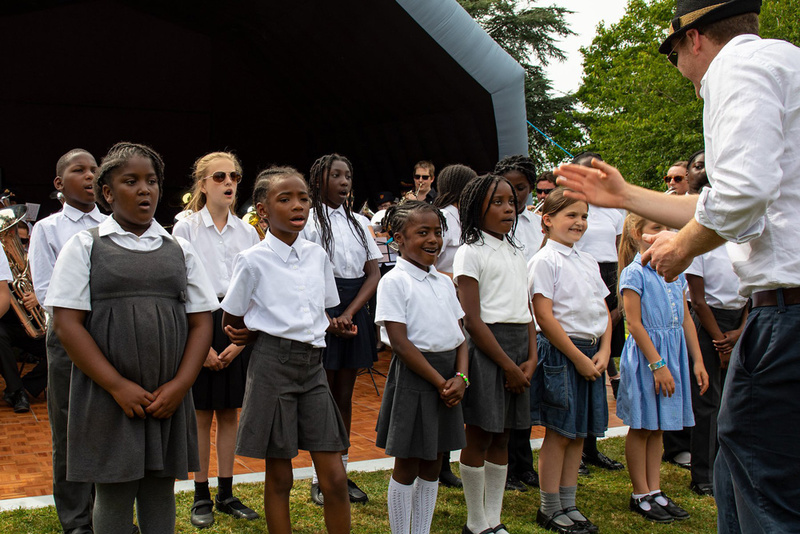 We want all singers, choirs and music ensembles – young or old, amateur or professional – to perform it this year. Simply download the music at the bottom of this page and rehearse it, adapt it and perform it with your choir or music group. We’d love to see and hear what you do with it! Share your performance on social media with the hashtag #AnthemforPeace. Watch the video of the first performance of the Anthem for Peace at Buckingham Palace in November 2017. 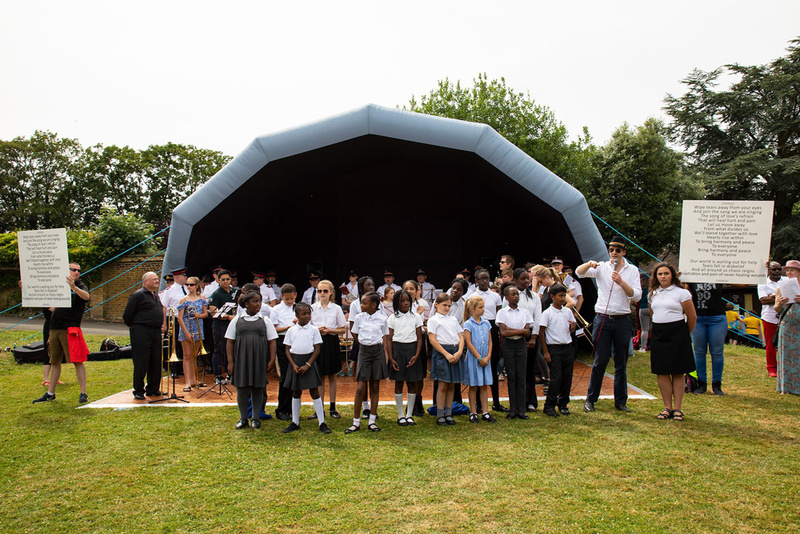 The Anthem was sung by Ecclesbourne School Choir, accompanied by the London Mozart Players. Tell us what peace means to you by recording your own short video message. 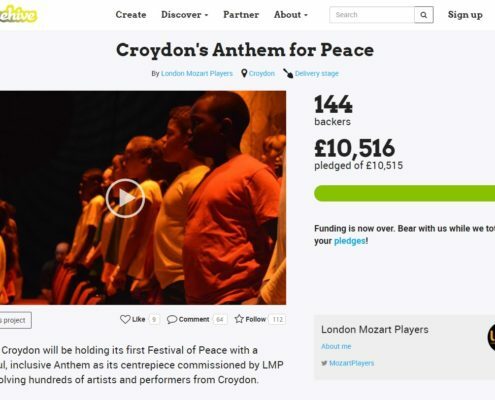 * Have a look at what Howard Shelley, Sheku Kanneh-Mason and LMP’s Ruth Rogers had to say.